My heart always goes out to my teen readers (or my mom's of plus size teens) that have a hard time finding their dream prom dress. I remember that time in my life and having that dreaded thought of if there was going to be a formal dress for me to wear to prom. Every year just about this time, I start getting the emails about prom and where plus size teens can find dresses. 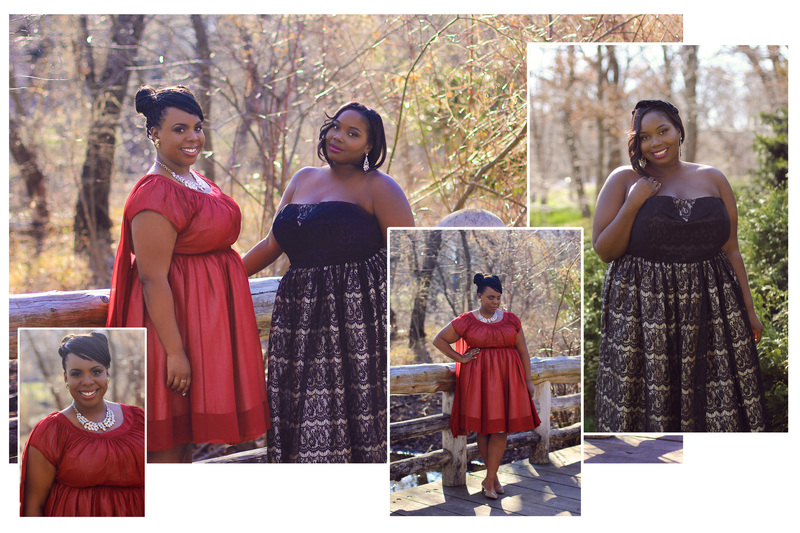 so I was thrilled to be apart of this plus size formal wear project with bloggers Cece, Allison, and Alissa. 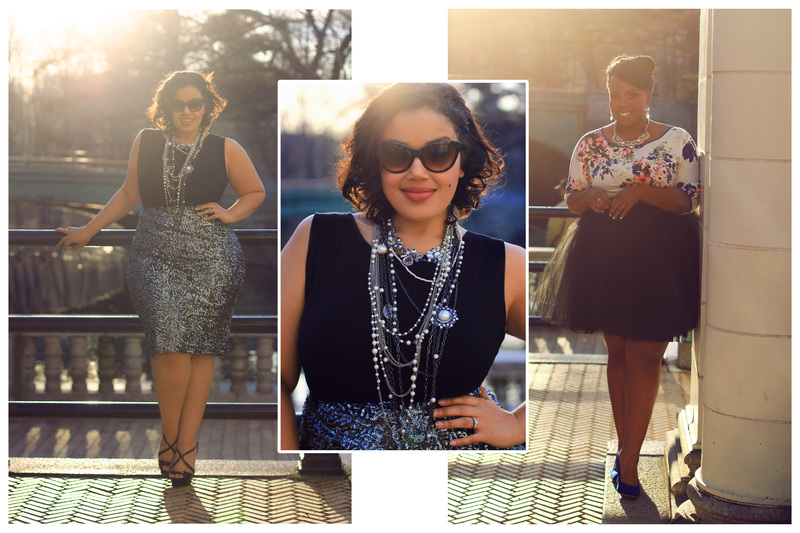 The video above is full of awesome ideas and beautiful looks courtesy of Modcloth and SimplyBe. Simplybe & Modcloth agreed to donate some dresses to Project G.L.A.M. 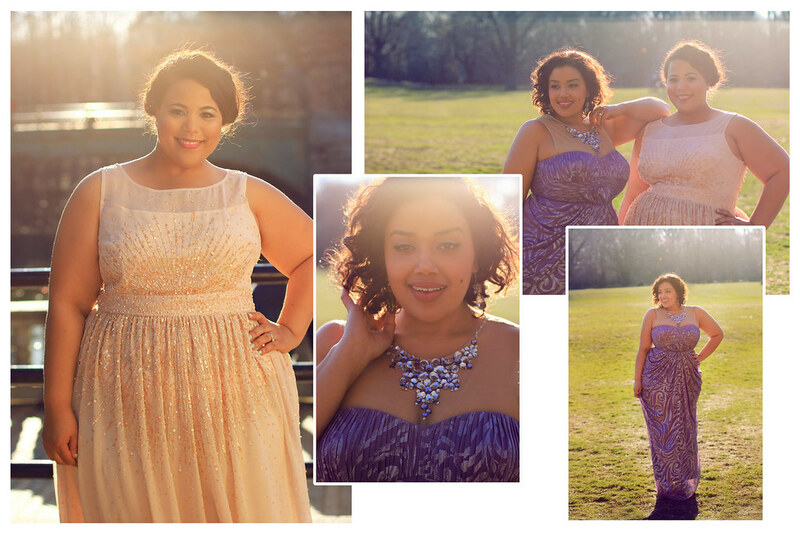 This awesome project has outfitted more than 8000 girls in dresses, free of charge, for prom. Wait, there's little bit more. They are also going to allow us to give away 5 gift cards (four $100 Modcloth giftcards & one $200 SimplyBe giftcard), so that 5 lucky winners can go shopping for their upcoming formal events. There are many ways to enter. Enter via the Rafflecopter below. Whoooooooooooohhhhh !!!! So lovely outfits, shinny and pretty!!!!! In love with all! 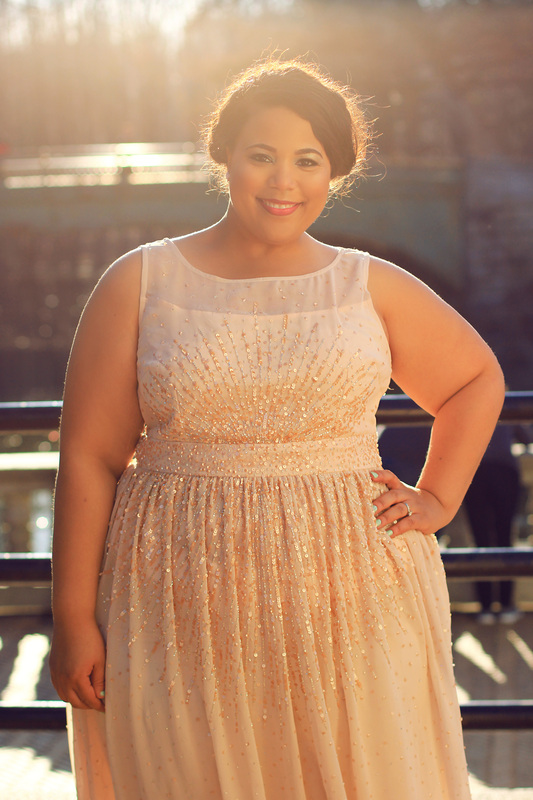 The lace prom dress from SimplyBe is so cute! I was always weary of prom season, but I managed to find some really amazing dresses for cheap. I used eBay a lot (but made sure to use sellers only within the US to avoid any shady knockoffs) as well as DEB Shops and Unique Vintage. Both have dresses that look incredibly expensive for really reasonable prices and they have really great plus size options. Chastity you look amazing! Everybody looks amazing! Thank you! It was such a fun shoot. I love your pick!!! I'm eyeing the Red Dress from Modcloth for a formal wedding I have to attend. I'd wear it like a cap for a dramatic effect instead of using it on my arms. WOW! I'ma mother of a plus size teen, and am dreading the prom in 2 years time! Finding anything that a: she likes and then b: will fit is already a nightmare! The choices are definitely better than when I was a teen and in two years I'm sure they will be even better. I hope we be able to continue this lookbook every year. Love this post and Modcloth. My Must-Have is the As Days Go Binary dress from Modcloth. My computer nerd husband would love me in it. I hope I win I definitely need some updating to my wardrobe and these clothes are lovely!! 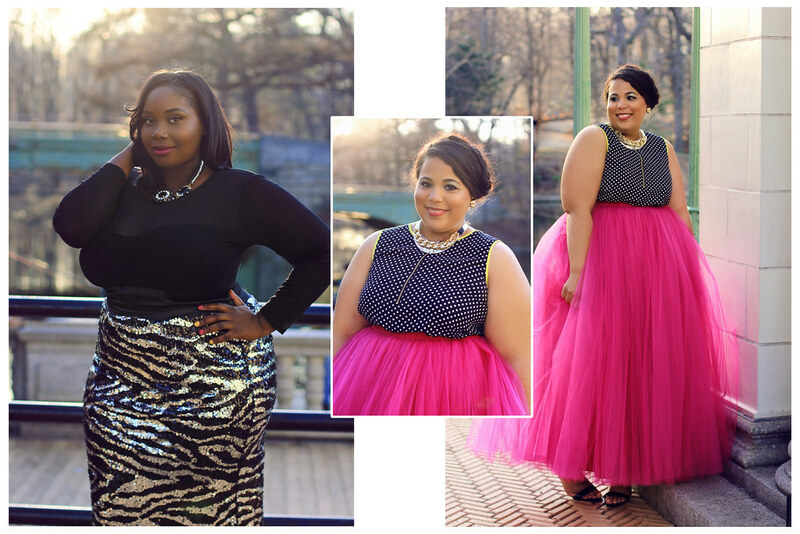 I love love love the tulle skirts that you and CeCe are wearing! All the ladies look beautiful!!!! My must-have piece is the Ax Paris Coral Lace Waist Skater Dress from Simply Be! Mod cloth must have dress would definitely be the whispering meadow! Hello,Ciao Chastity...Lovely video and amazing outfits...you look like a goddess of Style and Beauty...cheers! Bright, versatile, stretchy, and it has pockets! 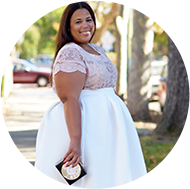 I'm dying for everything tulle lately! This dress is definitely my must-have http://www.modcloth.com/shop/dresses/top-of-the-byline-dress I loooove it. You look amazing! I love this dress on you.. This dress from ModCloth is my absolute favourite http://www.modcloth.com/shop/dresses/picture-perfection-dress its a perfect fit and its so beautiful! My must-have dress from ModCloth is the "Like, Oh my Dot!" dress. I would love this! Not my usual style but would like to give it a go and rock it at a summer event! Such a beautiful dress that I have been eying for months. I am entering this competition for my wife. She said that if she won, she would love the Starlight Hearted Dress in Mint (http://www.modcloth.com/shop/dresses/starlight-hearted-dress-in-mint). Nice Maxi Dresses.I like it so much. Perfect and nice Maxi dresses, I loooooooove it so much. I have fall in love with your blog!